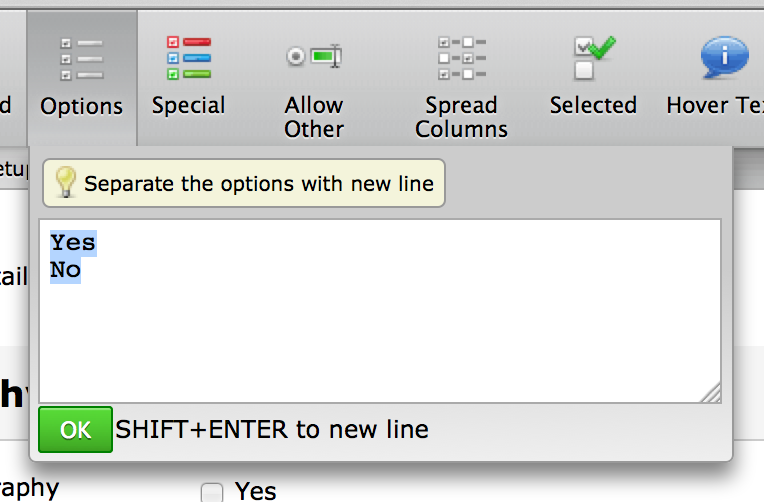 Please get rid of the "SHIFT & ENTER to new line" text and instead accept user enter key. 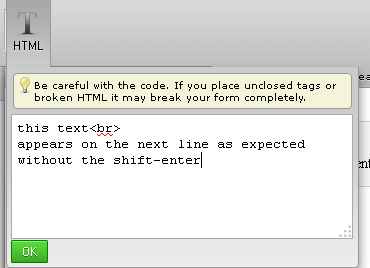 It is a terrible terrible terrible unusable UI. It is painful to use. No textarea works like that. Verified this is working. Great improvement!